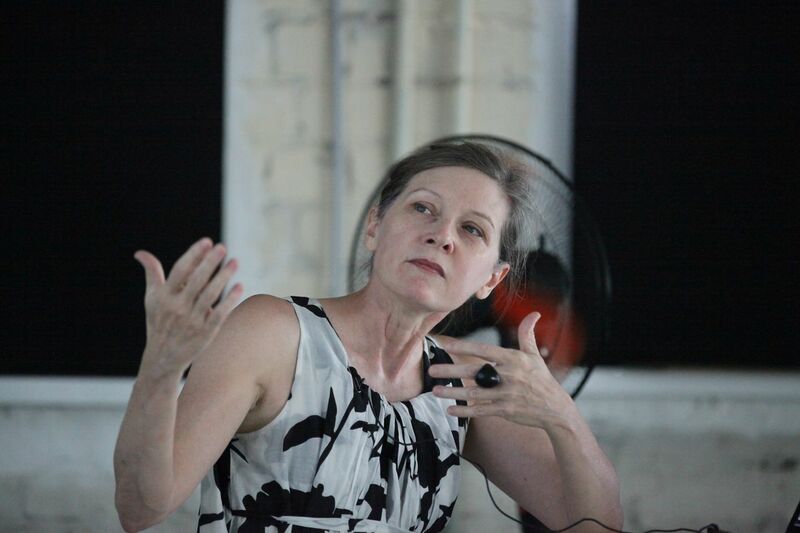 Rachel Armstrong, professor of Experimental Architecture at Newcastle University, conducted a lecture Architecture for the Ecocene. 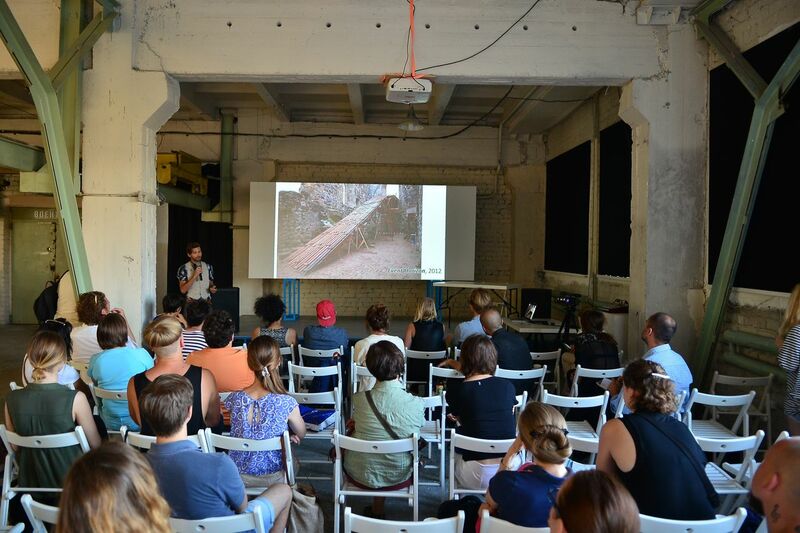 The Architecture Ukraine residency project continues to hold open lectures on related topics. 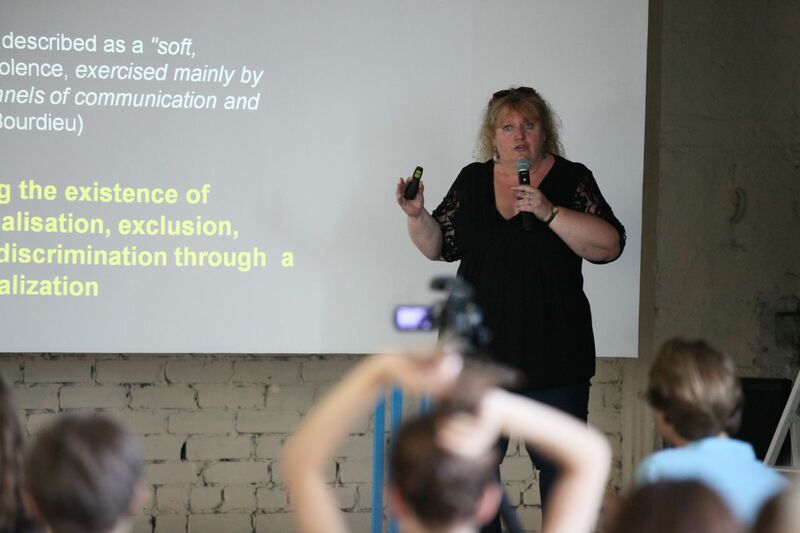 On Saturday, July 25, anthropologist at Oxford Brookes University in England, Brigitte Piquard held a lecture titled Observing Symbolic Violence. 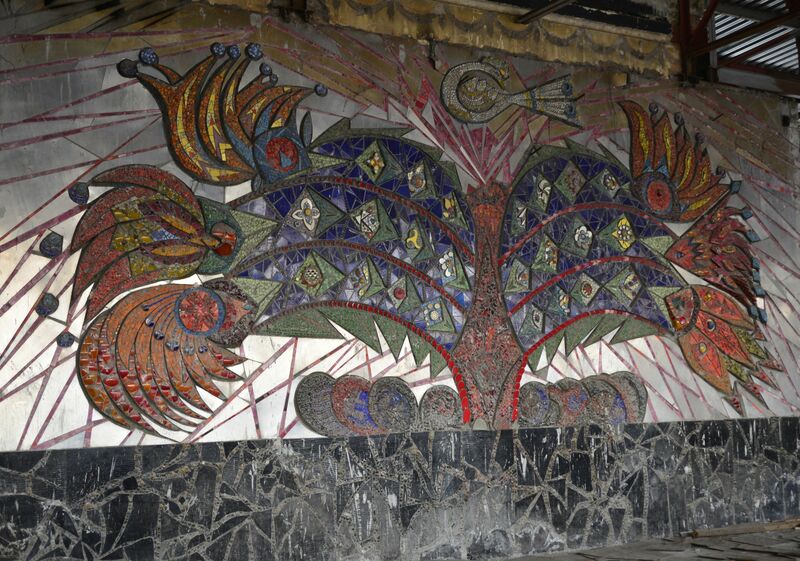 Symbolic Violence, Resilience and Spaces in Conflict-affected areas. Brigitte Piquard research the obstacles and barriers that divide people and form zones of exclusion and discrimination. These borders can be physical (walls, architectural structures, roadblocks) as well as symbolic (discrimination, violations of human rights, etc). 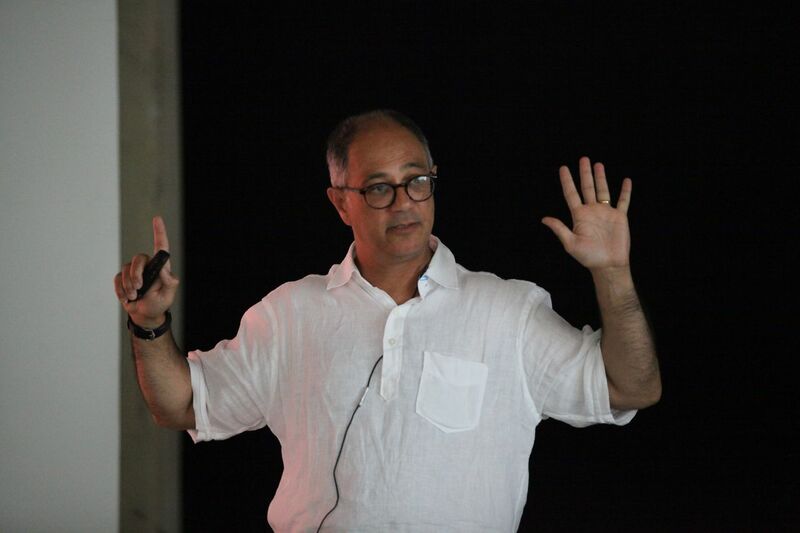 July, 24 Paul Jones (Newcastle University, UK) delivered a lecture A New Paradigm of Autonomous Urban Living. The presentation considered a new prototype for urban living that was designed and conceived for the International Design Competition: Integrated Habitats, this entry received second place, and was exhibited at Milan Design week in 2014. 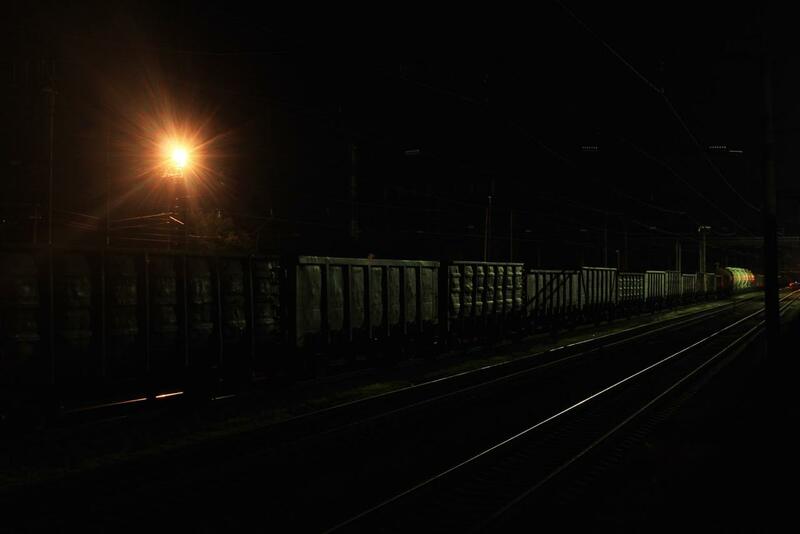 On July 23 the exhibition Tomorrow’s Cities Today: the power of urban visions was opened at IZOLYATSIA (curators: Professor Nick Dunn, University of Lancaster, Dr. Paul Cureton, University of Hertfordshire and Nick Francis, Space Syntax). 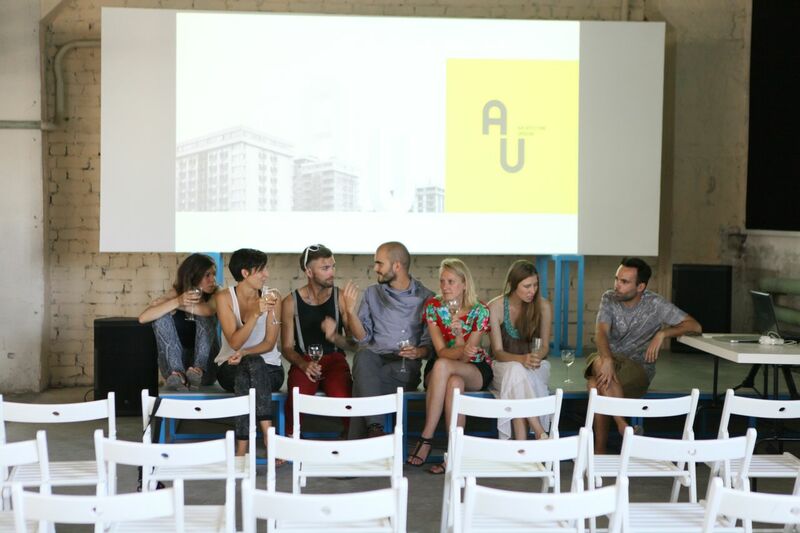 On Tuesday, July 21, three residents of the Architecture Ukraine project – METASITU (Liva Dudareva (Latvia) and Eduardo Cassina (Spain) / architecture, urbanism; Justin Tyler Tate (USA/Canada) / art; Lucia Maffei (Italy) / architecture – talked about their previous projects, ideas and experiences. Today we finally reviewed our reflections, findings and thoughts about Mariupol and our ideas on how to intervene with the city. All the residents had a chance to learn about each others projects. 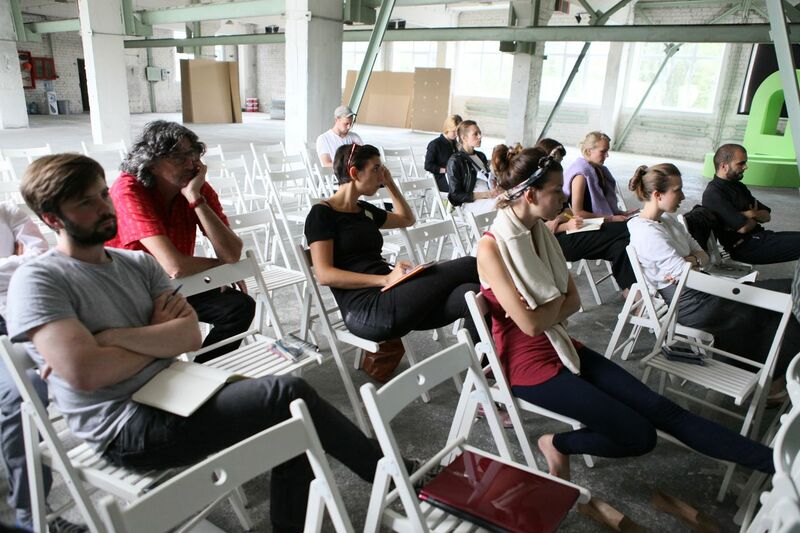 AU reviews are an important part of the residency project. We aim to review the progress of the residency projects weekly and have in depth discussions on topics such as urbanism, public space and the city, architecture, life in conflict zones and others. 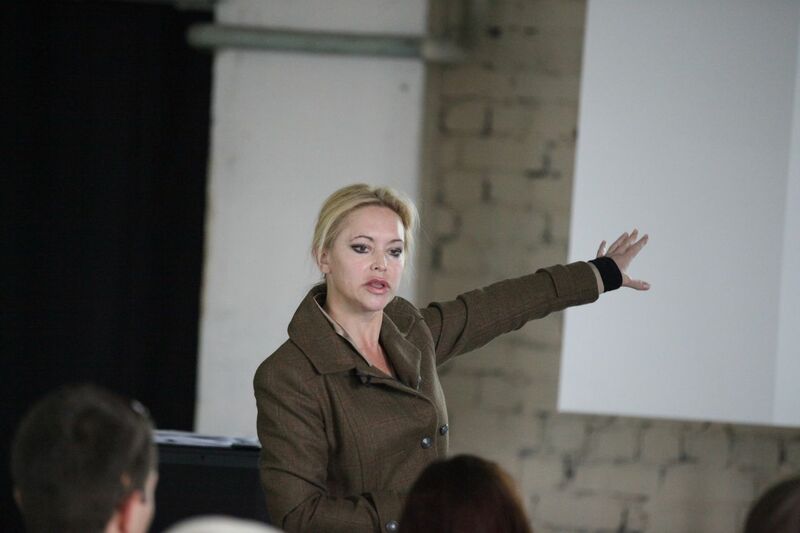 Its about sharing ideas to learn more about Ukraine and its particularities. We are looking forward to reviews with our first external experts next week.